that they may encounter while working on these vehicles, and how they can protect themselves from them. heart, intestines and bones. Cadmium is another common toxic substance found in the paint used on old cars. a high quality dust mask. Bromine is another toxic material that car enthusiasts should be mindful of when they are working on old cars. potentially dangerous exposure to bromine. working on muscle cars, but you should be careful when working around these potentially hazardous materials. 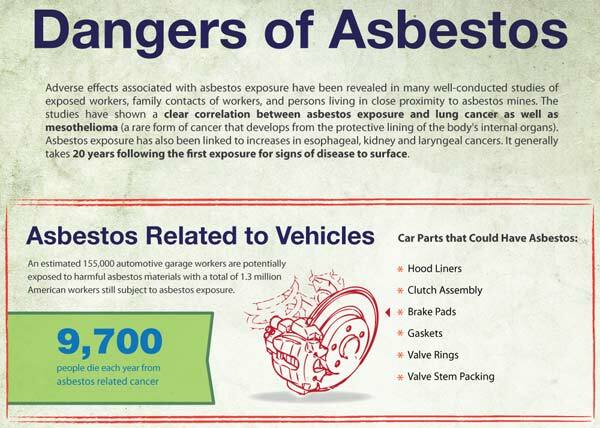 Always wear gloves to protect your skin, and wear a dust mask to avoid inhaling any of these materials.